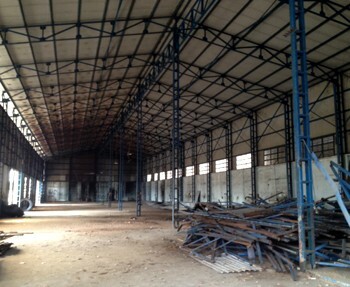 Our real estate agency can offer a warehouse for rent district 2 Ho Chi Minh City for starting a business in Vietnam. 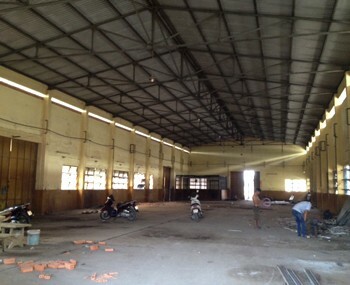 Factory for rent close to the district 2 in Binh Tan district in Ho Chi Minh City. 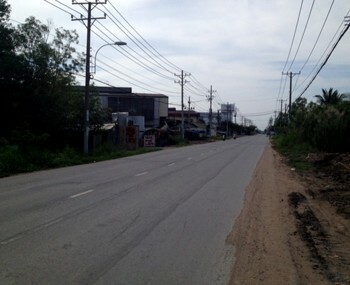 It is positioned close to major highways. 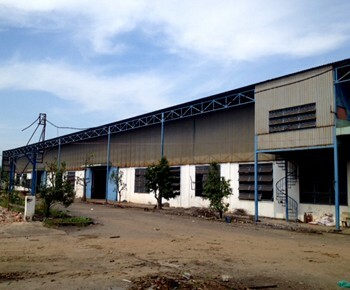 It has a large area to put many machines to manufacture and store many products. Battery : 1500KW (1), battery : 300 KW (1), water : center.